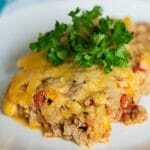 Do you have lots of ground beef and don’t quite know what to do with it? 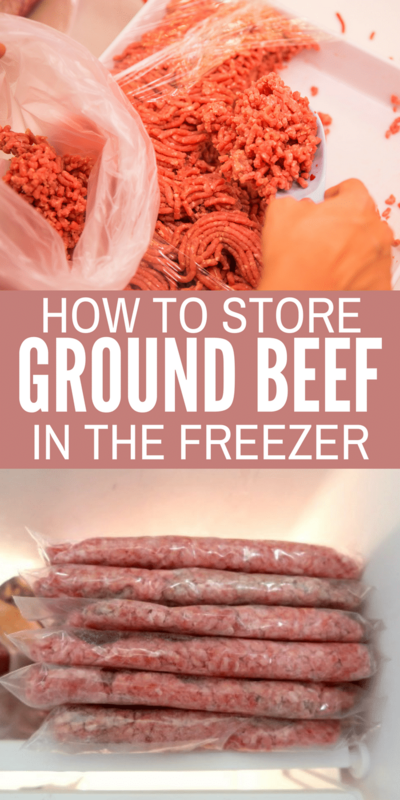 Wondering how to store ground beef in the freezer without taking up too much space? We’ve got some great tips for you! 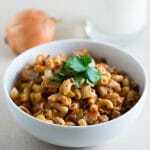 We buy ground beef in bulk during our local sales to use in recipes like this Homemade Hamburger Helper. We’ve found the best way to store ground meat in the freezer that both saves space and cuts down on thawing time. If only we had figured this out years earlier! When storing and cooking meats, your primary concern should, of course, be food safety. So here are a few guidelines from the U. S. Department of Agriculture on storing ground beef. How long can you store ground beef in the freezer? 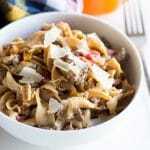 If it’s properly stored in the freezer, frozen ground beef is good for up to 4 months. This assumes that you’ve used freezer storage bags or freezer paper and the like. If you’re storing the ground beef in its original package, I’d recommend using it within a couple of weeks. I’ve found that anything longer than that with the original packaging usually leads to freezer burn and/or a bad flavor. How long can you store ground beef in the refrigerator? 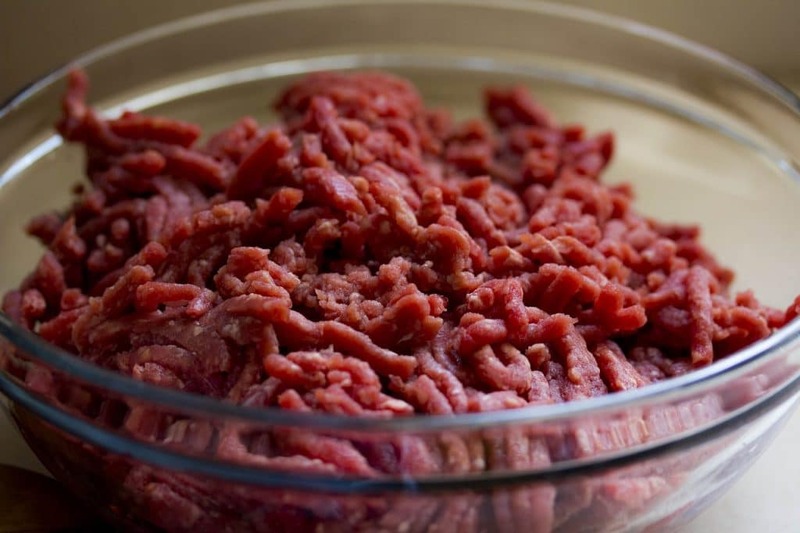 Raw ground beef stored in the refrigerator should be used within 1-2 days after purchasing, according to USDA guidelines. I’ve found this to be the optimal time, too. But if you’ve purchased discount meat, you’ll want to either cook it or freeze it as soon as possible. 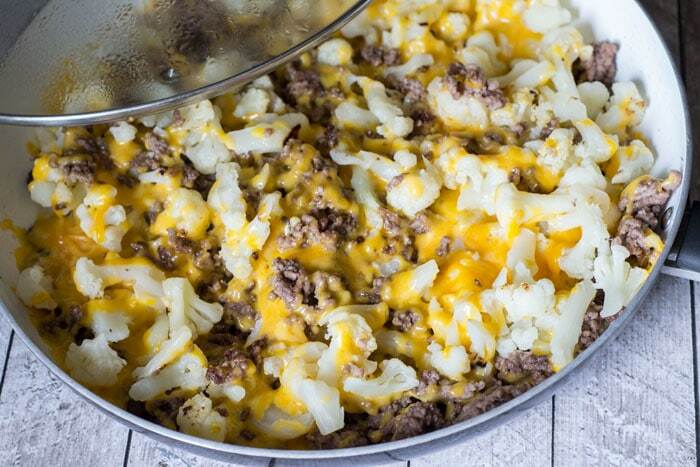 How long can you store cooked ground beef? 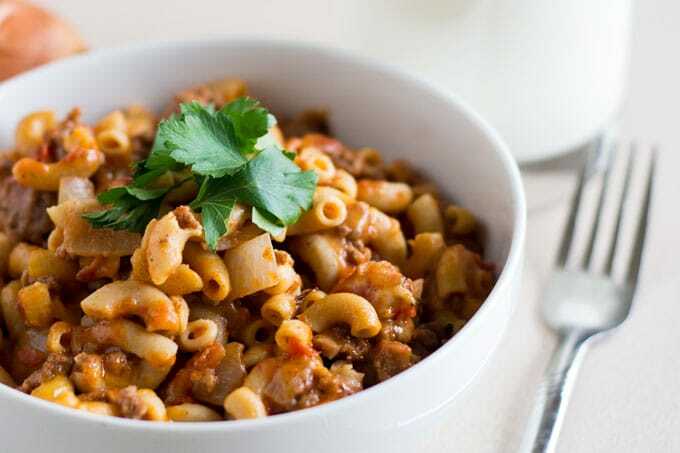 Cooked ground beef can be stored in the refrigerator for 3-4 days. It can be stored in the freezer for about 4 months before deteriorating. Technically, according to the USDA, the frozen ground beef is safe to eat “indefinitely.” Growing up, my family would store some meats for much longer than that, and we never once got sick from food. However, the taste definitely degrades over longer periods. This is embarrassing to admit, but before I did it this way, I just squished a pound into a roll or ball or patties and shoved them into a bag. This method cuts way down on thawing time, too. 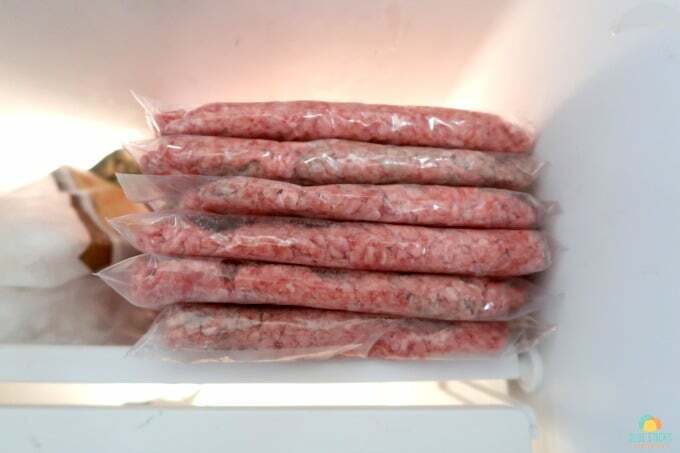 Do you have a freezer storage tip for ground meat? Share it with us in the comments! 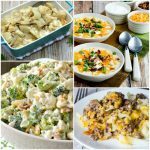 If you liked this post on how to store ground beef, you may enjoy some of our popular ground beef recipes!